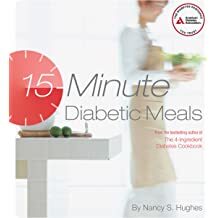 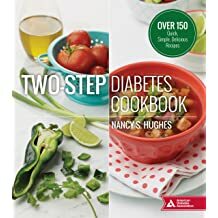 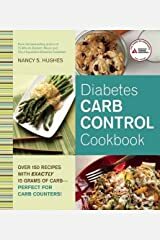 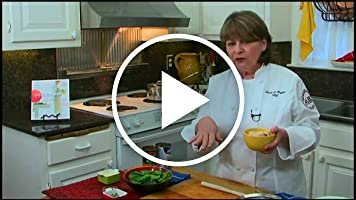 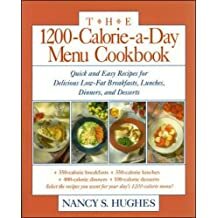 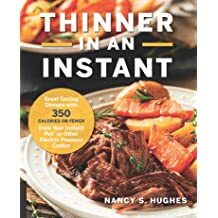 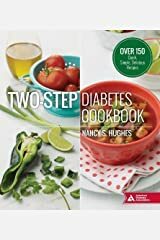 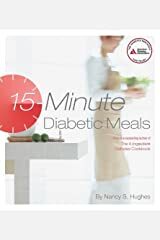 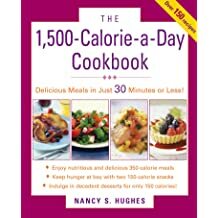 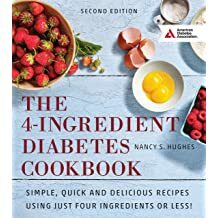 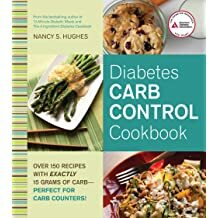 Nancy S. Hughes is a best selling author and leading food consultant. 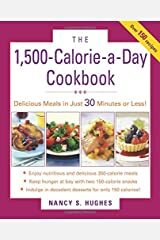 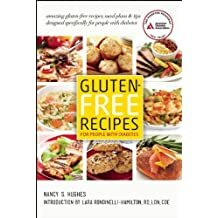 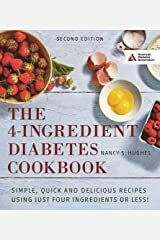 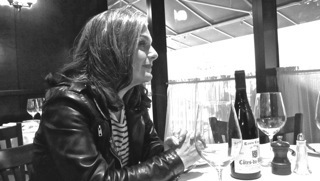 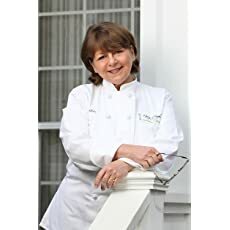 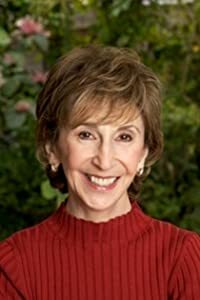 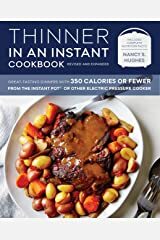 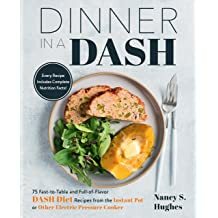 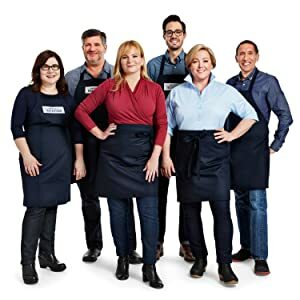 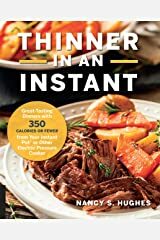 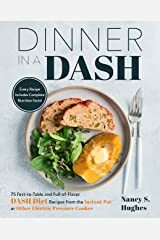 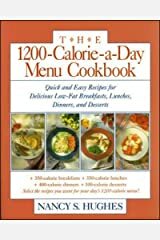 She has written 21 nationally published cookbooks as well as developed recipes for 60 additional cookbooks with over 7,500 published recipes to her credit. 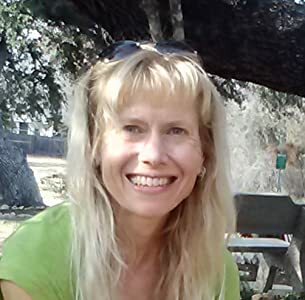 Nancy has been honored to work with clients across the United States and Canada. 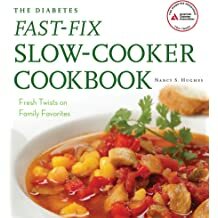 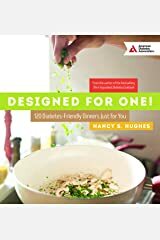 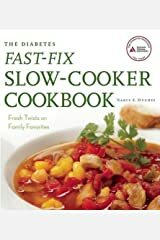 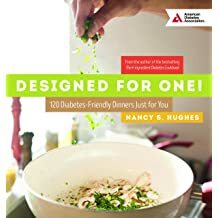 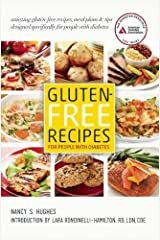 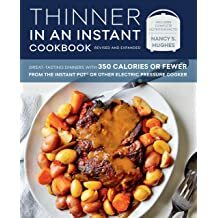 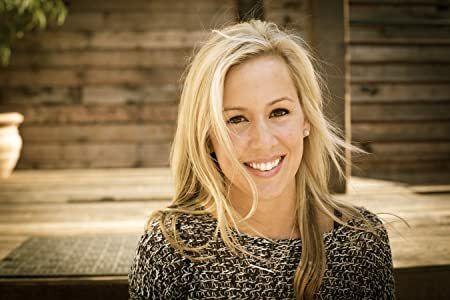 She works with major food corporations, health-focused organizations, magazines, and web-based clients including: American Diabetes Association, American Cancer Society, American Heart Association, Cooking Light, Better Homes and Gardens, Betty Crocker, Del Monte Foods, Canola Council, and USA Rice Federation.